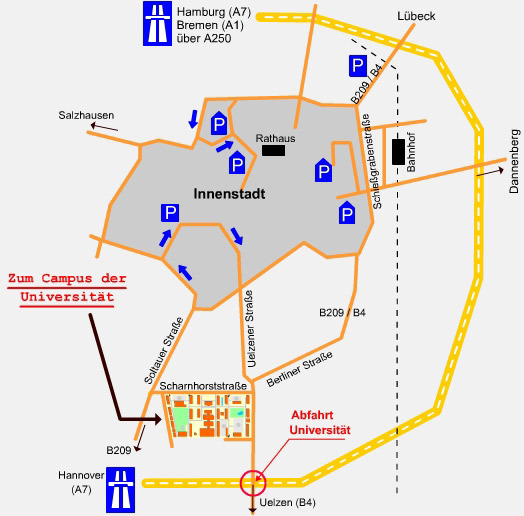 From Lueneburg station you take a cab to the university (about 8 to 10 minutes, approx. 10 Euro). Visitors arriving by car can find a map of Lüneburg » here. Questions are welcome to be directed to kunstraum@uni.leuphana.de.